A WREXHAM copier firm celebrated the completion of a £50,000 refurbishment with a visit from the town’s MP. 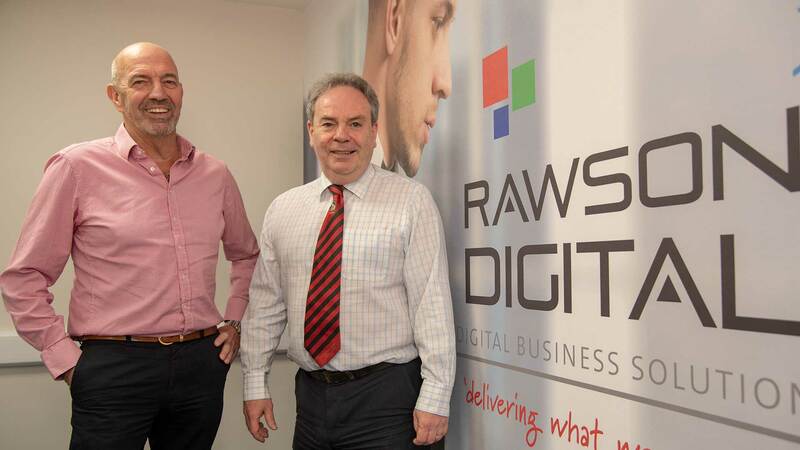 Vaughn Rawson, Managing Director of Rawson Digital, has expanded the business he launched six years ago from a back bedroom at home to take over the entire Wrexham Industrial Estate premises the firm occupies. As part of the expansion, he carried out a major refurbishment, creating a new meeting room, a secure toner store to house essential equipment, new office furniture, improved lighting, air conditioning and increased on-site parking. A new video conferencing system was also installed and the firm’s IT and Wi-fi systems were updated. Wrexham MP Ian Lucas made a visit to see the makeover and said ‘it was uplifting’ to see how far the firm had come. 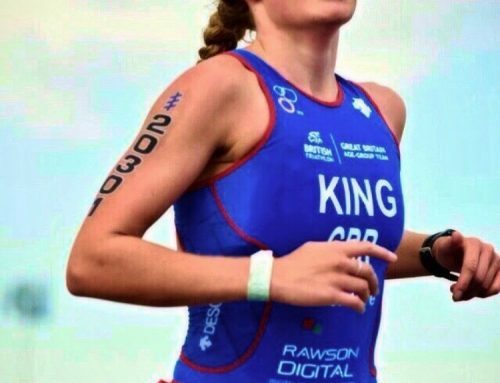 The former under-secretary for business innovation and skills who serves on the Digital, Culture, Media and Sport Select Committee added: “Going behind the scenes at a company like this is always an eye opener. It is exactly the type of small enterprise which underpins the future success of our regional economy. “It’s hugely important for me to learn first-hand about issues facing Wrexham companies, and to gain their leaders’ viewpoints on what’s working and what’s not within our local and national economy. 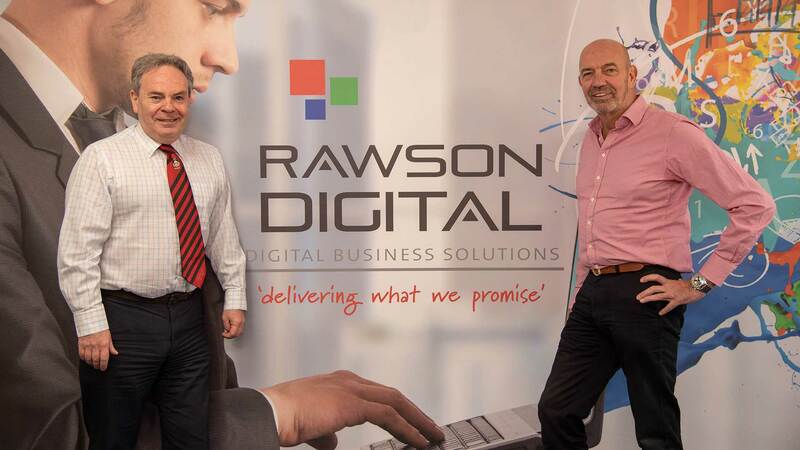 Rawson Digital supplies and maintains photocopiers, printers, accessories with an aftercare service to firms in North Wales, the North West, further afield in the UK, and the Isle of Man. 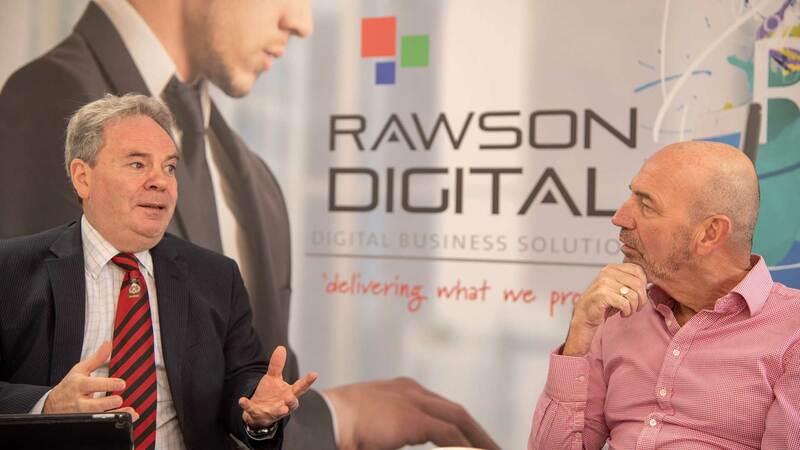 Mr Rawson, who lives in Gresford, founded and launched Rawson Digital from a back bedroom at his home when the wider UK economy was only just starting to recover from a global meltdown. 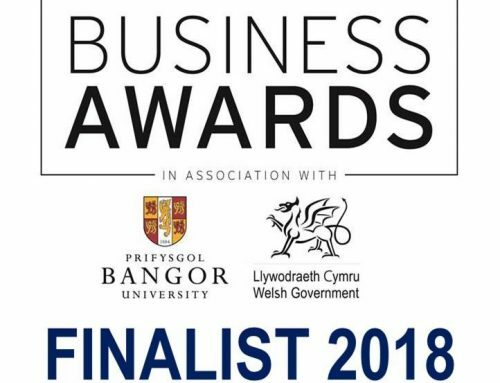 His firm now employs 17 people between its newly refurbished head office at The Bridge Business Centre, Wrexham, and a second base in Dinorwic Marina, Y Felinheli, near Bangor. 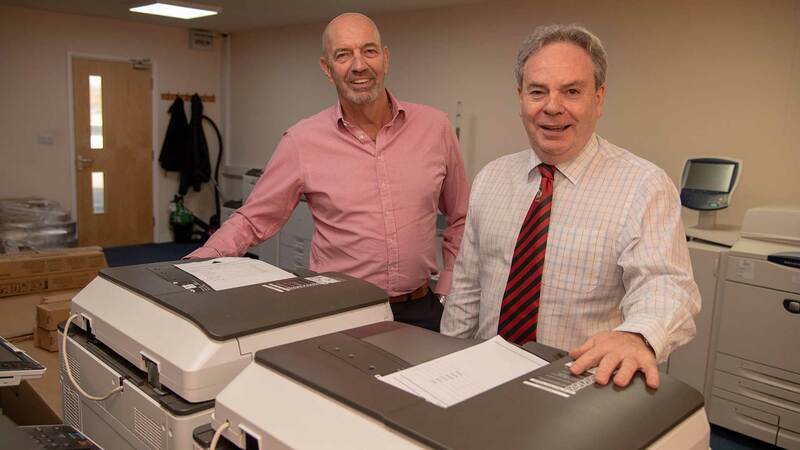 Now an official supplier for industry giants Xerox, Ricoh and Lexmark, Rawson Digital has doubled its turnover in two years to more than £2m and has supplied more than 1,100 machines to date. 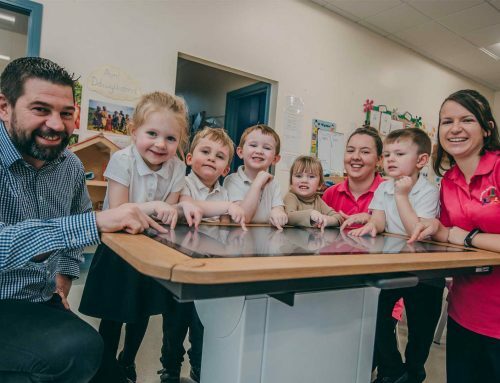 He told Mr Lucas that he owed a lot of his success to his loyal and skilled team who helped him win a record 160 new contracts last year, including high profile clients such as Chester Cathedral and Ash Waste. Mr Rawson added: “It’s not been without its challenges. The copier industry itself has suffered from a bad reputation for questionable practices and unfair contracts over the years. But one thing I pride my business on is its absolute honesty and integrity. From the outset I vowed to put the customers first, offering them clear, concise contracts with no hidden pitfalls. “It was a pleasure to meet him and have the chance to showcase the new refurbishment and explain how far the business has come. For more information about Rawson Digital call 0844 324 5306.